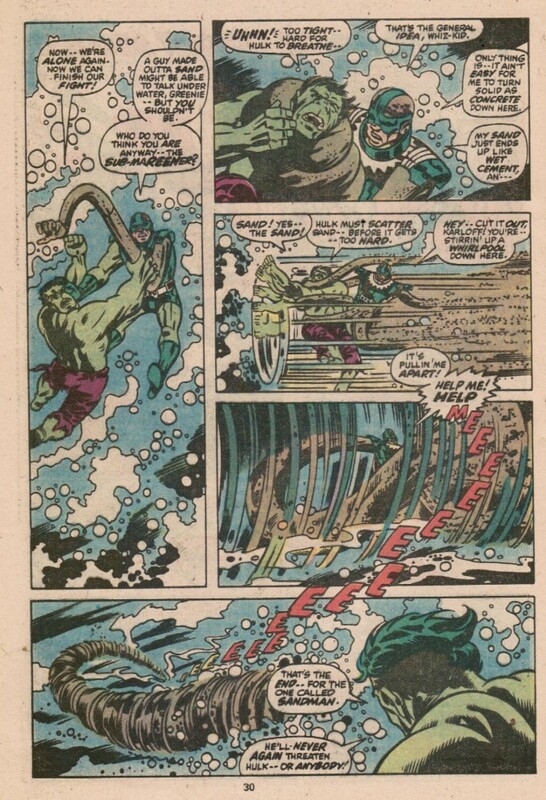 So, both the Sandman and the Hulk can talk underwater. 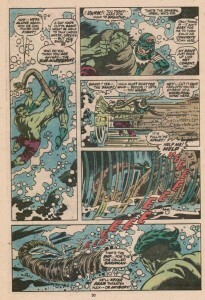 The Sandman and the Rhino are both Spider-Man villains who would go up against the Hulk very often in the 1960s and 1970s. In fact, they might work better as Hulk villains. I'm not sure.